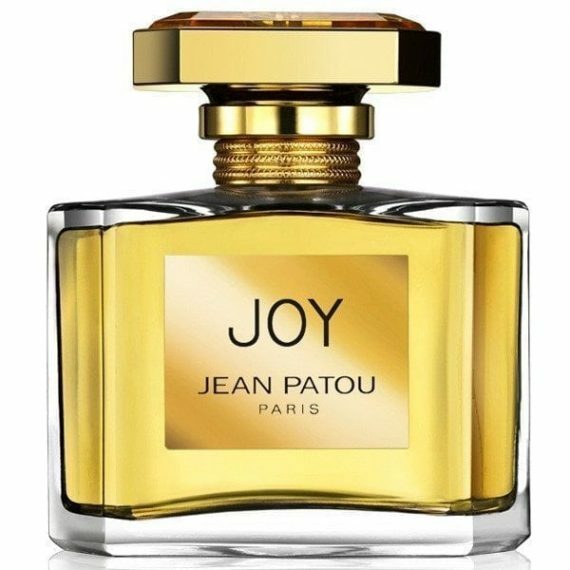 Joy by Jean Patou is a rare floral feminine Eau de Toilette composed of top notes of Aldehydes, Peach and Leafy Green. The middle notes are Rose, Jasmine, Ylang Ylang and Tuberose with a base of Sandalwood, Musk and Civet notes. It is one of the most iconic floral perfumes with a calm, beautiful and lush theme. The predominant note is Jasmine and the fragrance is long lasting. The scent was launched in 1930 in a transparent glass spray flacon with a golden thread around its neck and is available in to buy in three sizes of Eau De Toilette – 30ml, 50ml and 75ml. The perfume is also available as an Eau de Parfum.